Concrete is a man-made material essentially mixed at the site. The properties of concrete depend on the properties of its ingredients and their proportion and it is likely to vary from mix to mix. Tests must be conducted, therefore to ensure that the concrete used is in accordance with design specifications. 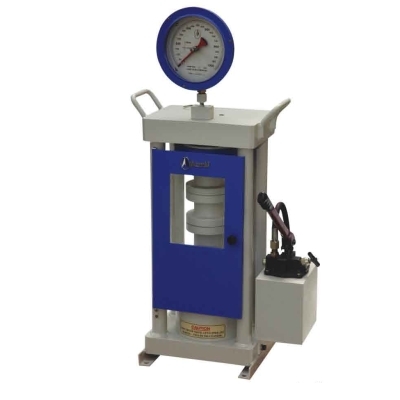 A frequent test is the test of compressive strngth in which concrete samples are tested to failure. 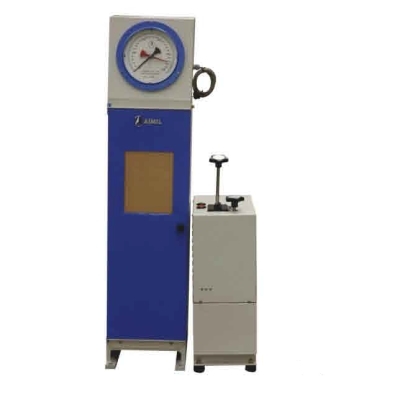 The compression testing machines supplied by Techno Test have many classifications and the different models include; Analogue models, Digital models with pace rate indicators, Micro Controller based models with automatic pace rate controllers and fully Automatic models. Features include; high stability, self aligning assembly and operator safety features like metal doors with perspex windows. The equipment consists of a loading unit, an integral double acting manually operated pumping unit fitted to the base of the machine and a calibrated load gauge fitted on top. It has a detachable handle as well.